Bishop William L. Sciscoe joined the Church as Associate Pastor in August of 1991 and assumed the role of Senior Pastor in November of 1992. He was born November 4, 1938, in Bloomington, Indiana. He and his wife, Nancy, have three adult children and seven grandchildren. Bishop Sciscoe began his ministry in 1962 in St. Louis, Missouri. In 1963, he became a full-time evangelist, traveling across the nation. This continued until 1971, when he began to pastor Bethel Tabernacle in Racine, Wisconsin. In 1986, he became an aide to the General Superintendent of the United Pentecostal Church International (UPCI), located in Hazelwood, Missouri. In this capacity, he organized and ministered at conferences nationwide. He has served as a Presbyter of the Ohio District Board of the UPCI since January of 2003, and has also served as the Prayer Commissioner for the UPCI. After careful consideration and prayer, then-Pastor Sciscoe was elected Bishop by the congregation in the spring of 2011. While an evangelist, and later as coordinator for ministers’ conferences, Bishop Sciscoe focused on faith, seeing many miracles and conversions. The miracles have included sight restored to blind eyes, deaf ears hearing, and even people being raised from the dead. 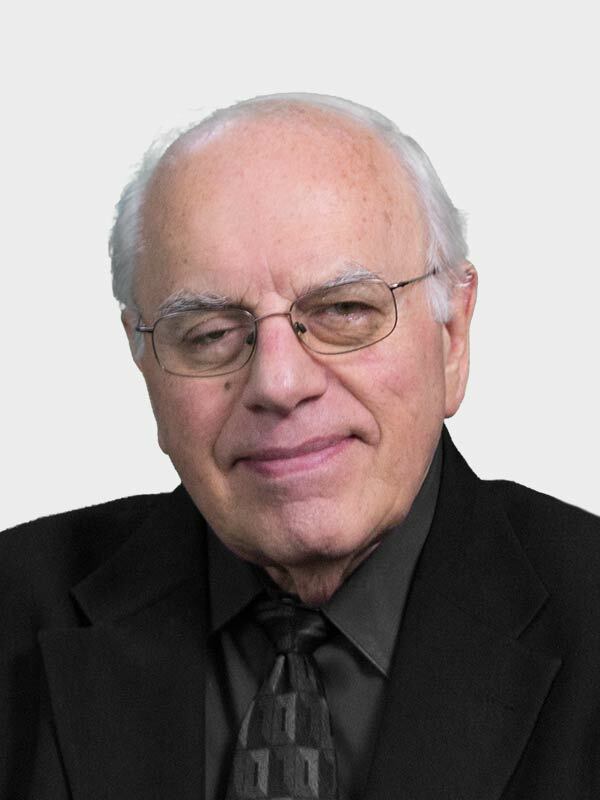 He has preached all across the United States and Canada, often being called upon to speak to pastors and to give spiritual insight in difficult situations. He has also spoken in Central America, Scandinavia, Africa, and Asia. His ministry has included teachings on faith, leadership training, and seminars on encouraging people to receive the baptism of the Holy Spirit.